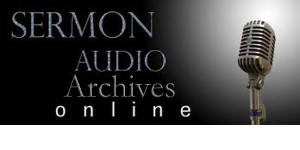 More sermons from our Audio Archives. Looking for more Audio Sermons? Here are a few more from our Audio Archives.